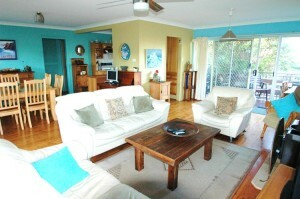 Beautiful unique, private and spacious beach house on Hyland park Peninsula surrounded by estuary. 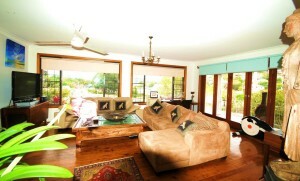 Just 5 mins drive from Nambucca Heads shops restaurants and cinemas yet so private and bushy. Mid way between Sydney and Brisbane.This Hugely spacious holiday home. More..
Beuna Vista Beach House enjoys a perfect location within an easy stroll to multiple beaches. Choose from two surf beaches or opt for a small sheltered beach ideal for children. Yet Buena Vista is just an easy 6 min level walk to shops and supermarket. 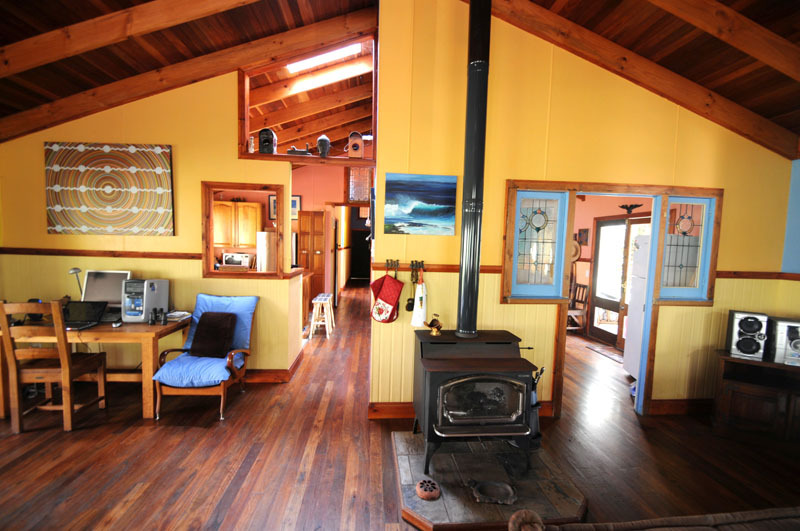 The perfect holiday beach house for up to 6 people. More..
Lovely views of the Nambucca River-this house is right in town for the town experience- just walk kayaks and paddle boards across the street to boardwalk jetty,put your boat into the river via boat ramp, boat rental, great cafes, RSL, Bowling and Golf Club, fine dining, and walk up hill to Woolworths. More..